NUXE, La Bella Donna, Kakosi SUPER EVENT ! Saturday February 2nd 2013 was the most amazing day in Thompson Alchemists history! Why? What was different? It was the energy and excitement of the day. 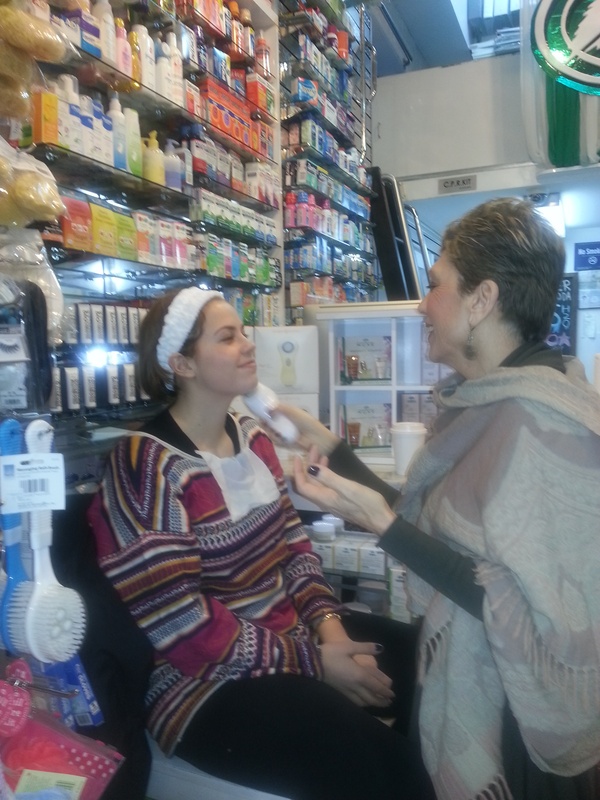 We had Nuxe for facials, La Bella Donna make over’s and Kakosi chocolate nibs. (passionflower, anchusa and poppy) to repair the skin’s mitochondrial DNA. & colors in anticipation for an early spring, if the groundhog is correct. 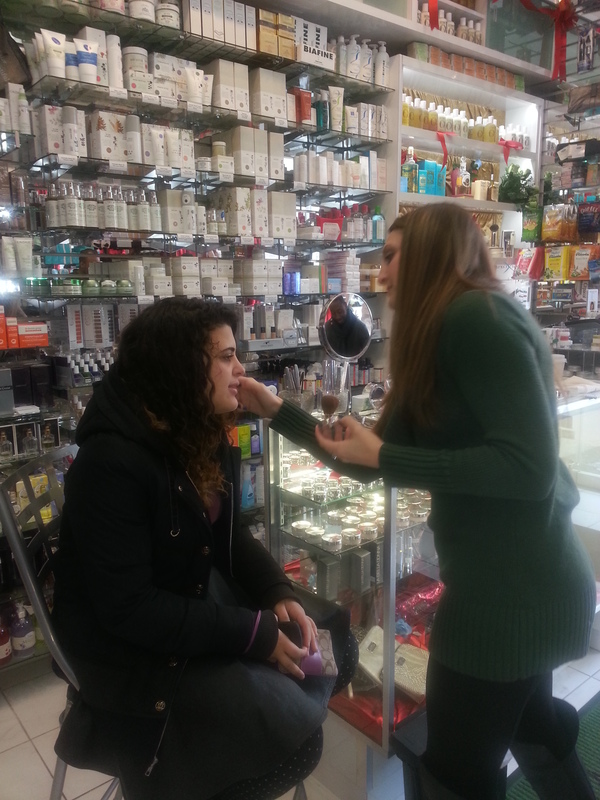 We love La Bella Donna mineral make-up their products go on smoothly, they can be corrective yet leave your skin looking natural. The minerals naturally block the sun, allow skin pores to breath, and have a near zero allergy rate. 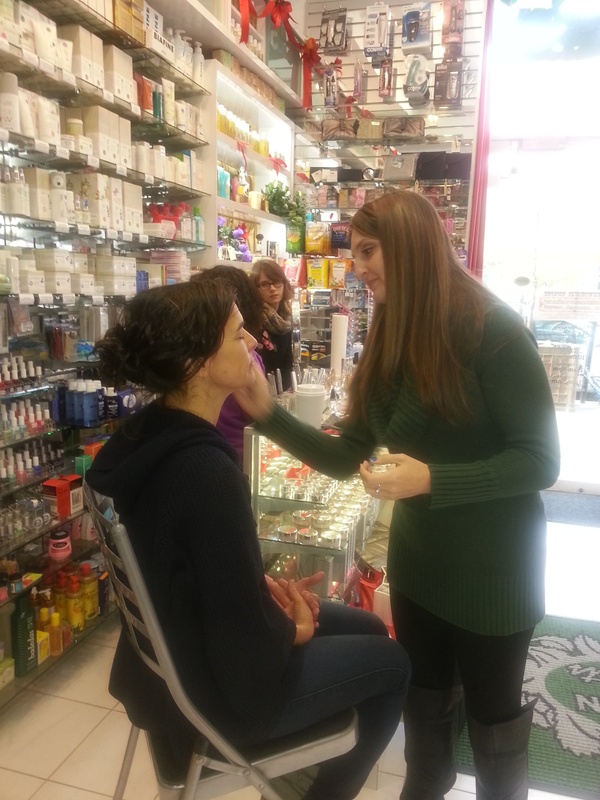 La Bella Donna mineral make-up has been selected by the Celilo Cancer Center to be used in their “Reflections” program, helping cancer patients feel good about the way they look. Bread Alone Granola, and Yucatan honey. Customers all had a super day with this Super Food. For those who missed it please contacts us with your name and number so we can invite you to future events. Thompson Alchemists is “The Original Neighborhood Alchemy”! A brief review NUXE, La Bella Donna, Kakosi SUPER EVENT !